Prof. Cong Xie acquired his bachelor degree in Economics and Finance from the Hong Kong University of Science and Technology. He acquired his master and Ph.D. degree in Economics from the University of California, Los Angeles. 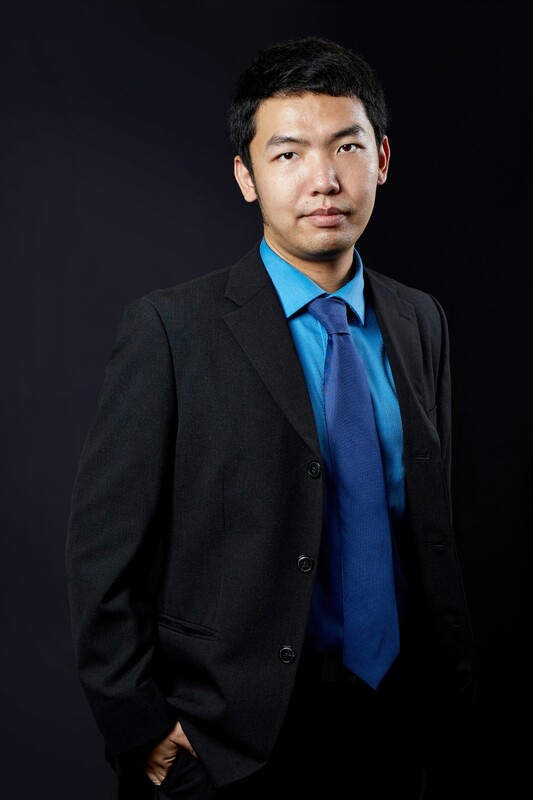 His research interests are macroeconomics and industrial organization.